It was sunny morning, almost spring alike around the hall in Poreč when Bulgaria played first game of the day against Sweden. Bulgarians decided to play on counter attacks so they let Swedes the pitch initiative and ball posession. It paid off in the halftime as they led 2:0. Sweden tried to come back, but with too many missed chances they only got far as scoring the consolation goal. Final result Bulgaria – Sweden 2:1. After a short pause in the hall players came back on the pitch. It was time for Turkey to play again and Sweden who still had no points. Players sang national anthems and it seemed like a little competition who will sing louder, emotions exploded even before whistle marked the start. But something was differente with the Swedish players, they played stronger and better really wanting to win and gain some points. Thunder of chances from both sides but still halftime ended 0:0. Same happened in second half, with little more threats from Turkey. Swedes saved few balls from crossing the line and missed some good occasions to score but in the end, fair draw 0:0. Last game of the day gave us a thriller between Portugal and Bulgaria. 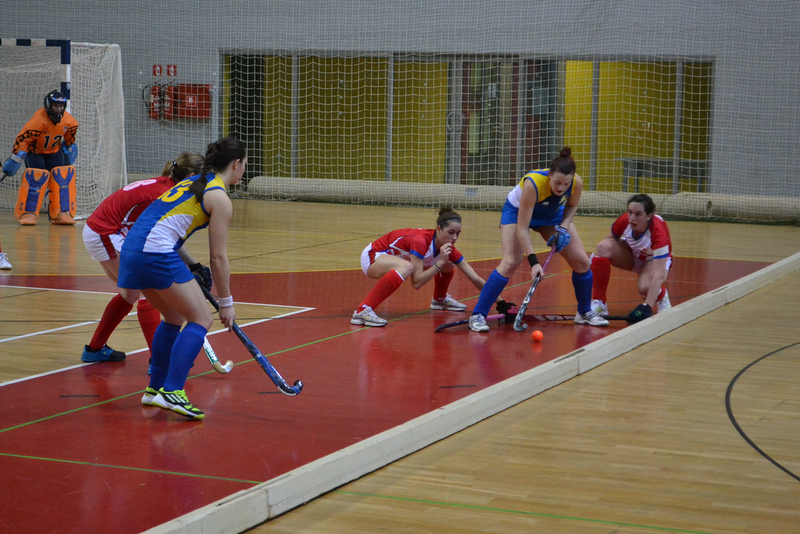 Promotion and place in the final were still alive for Bulgarians and on the halftime they led 1:3. Portugal managed to pull one back but then Bulgarians scored three in a row and it seemed like they’ve taken the game away from opponent. Portugues players ”came” to the game two minutes before the end and with two goals almost got the draw. Final result Portugal – Bulgaria 4:5. PreviousThe first day’s play in Prague and there is no clear semi-finalist!